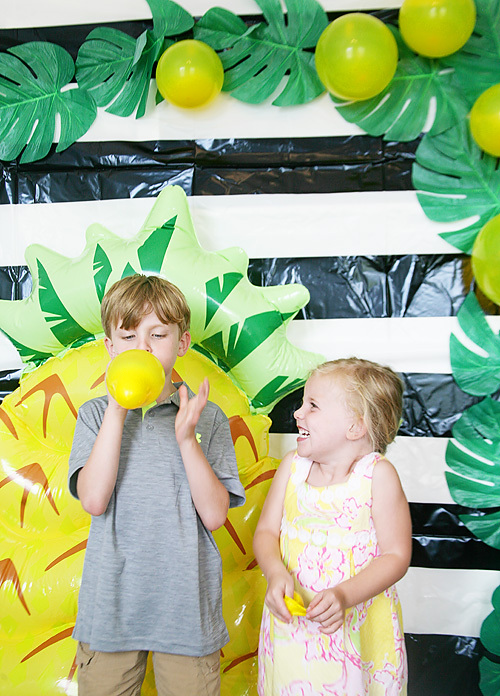 Magnolia Mamas : Party like a Pineapple! 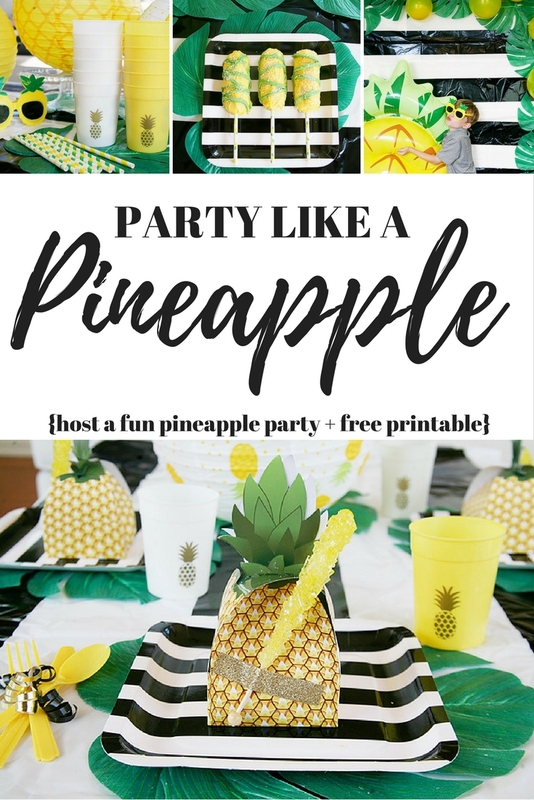 We've chatted here are there about a little pineapple end of summer break bash that we through just before school started back up, but today is the day! 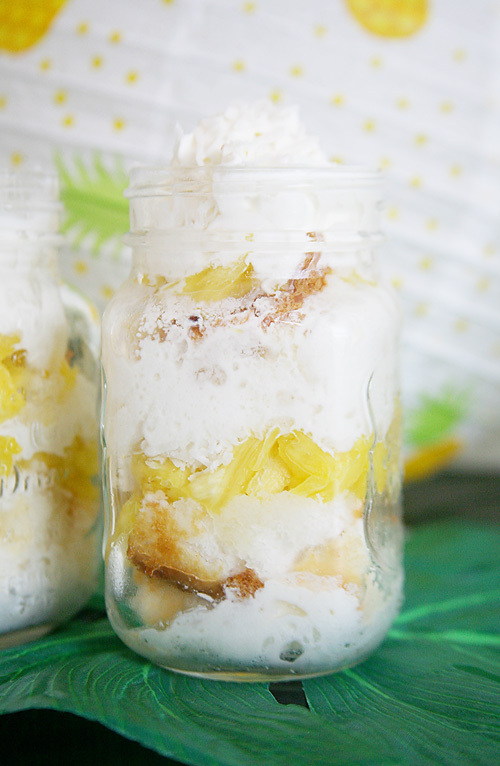 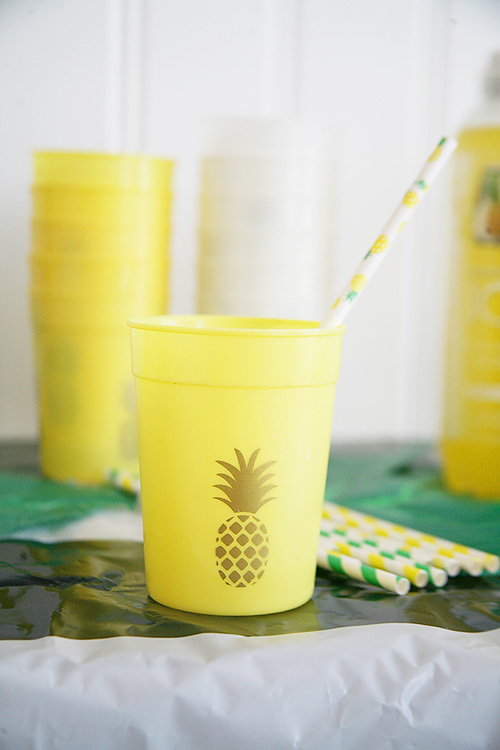 We are going to share all the fruity fun and delicious details of our pineapple party! 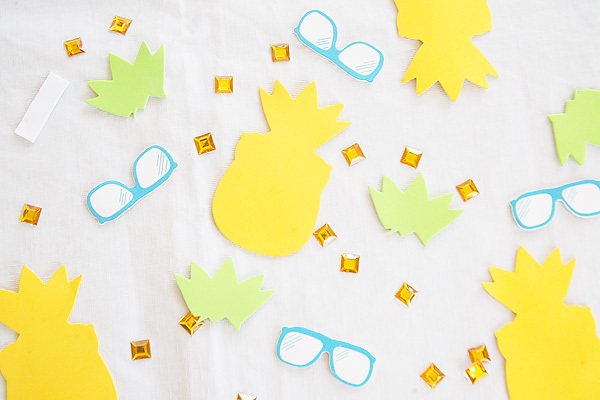 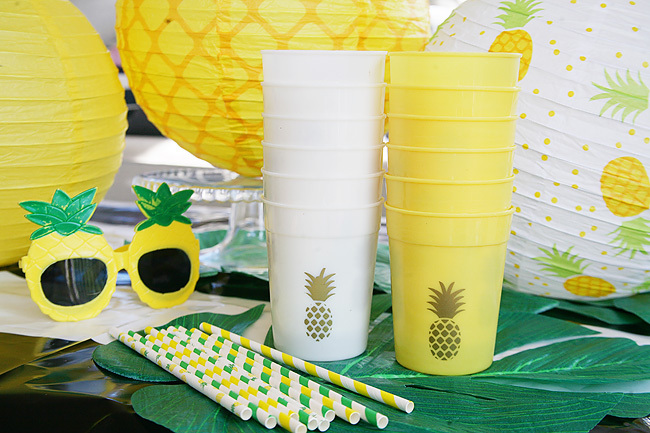 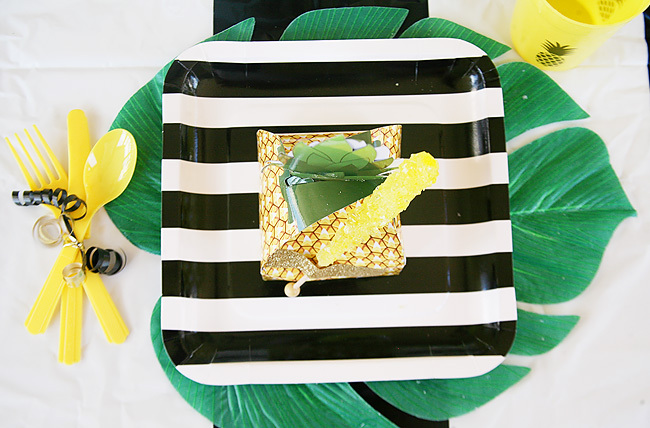 Nothing says summer quite like pineapples and palm trees, and we've been itching to throw a pineapple themed bash for awhile. 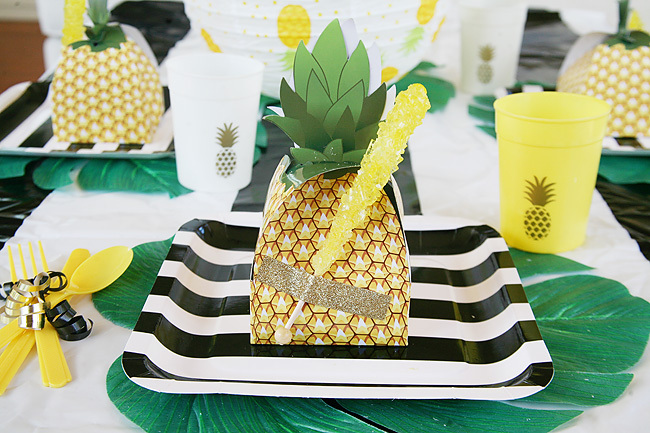 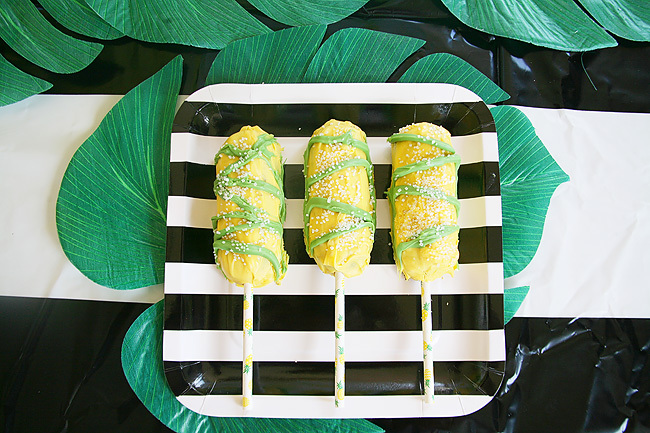 There are so many cute pineapple themed party supplies available, and, hello - yummy pineapple themed food! 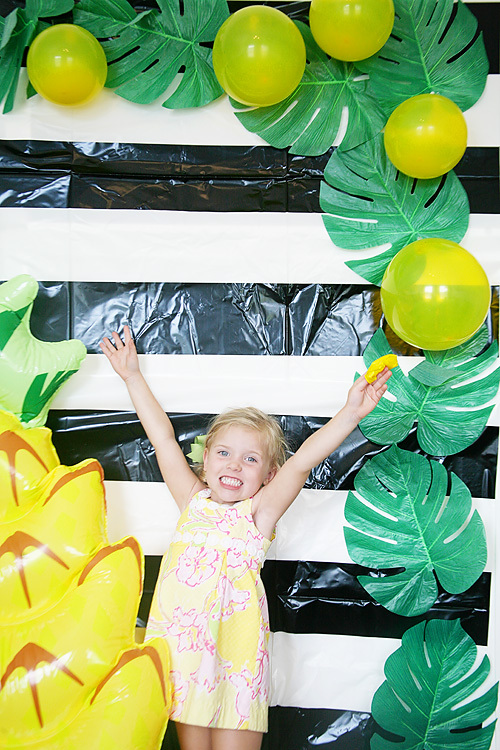 The whole party was just plain fun! 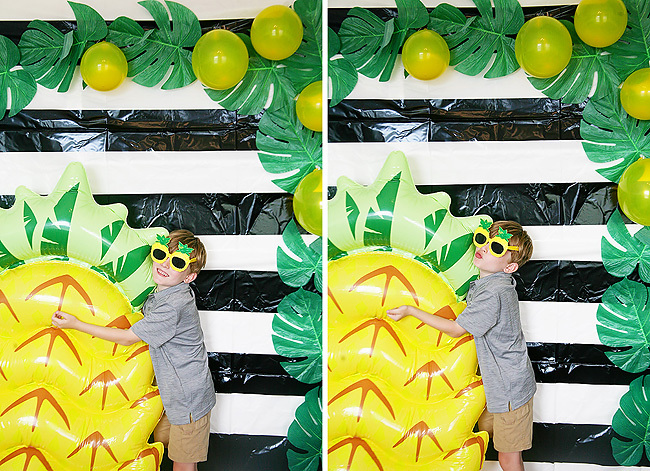 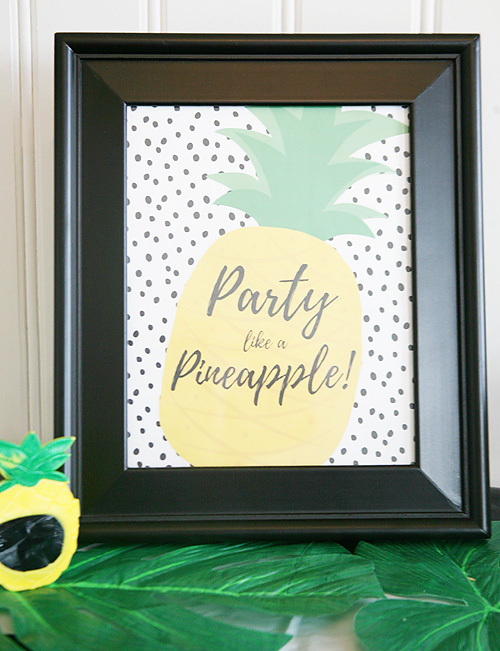 Check out the rest of the fun Pineapple Party details and download the free party printable by making the hop over to Savvy Sassy Moms.